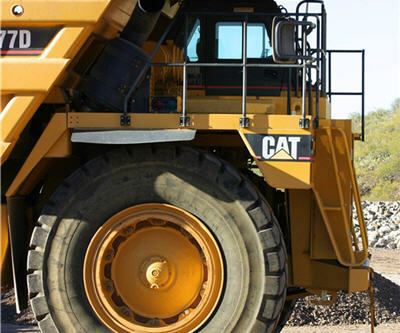 BHP Billiton (NYSE:BHP) will sell its Pinto Valley mining operation and the associated San Manuel Arizona Railroad Company to Capstone Mining Corp. (TSE:CS) for an aggregate cash consideration of US$650 million. The transaction is subject to regulatory approval. Sale should by the end of the year. Under the terms of the agreement, Capstone will assume the business’s environmental liabilities. BHP Billiton employees working at Pinto Valley and SMARRCO will become employees of Capstone as part of the transaction. "The sale of Pinto Valley is an excellent outcome for BHP Billiton shareholders," said BHP Billiton President Copper, Peter Beaven. It is consistent with our strategy and it takes the transaction value of divestments announced over the last 12 months to US$5.0 billion. We are pleased to have reached agreement with Capstone, particularly given their commitment to maintain our environmental and safety standards." BHP Billiton currently has a 100% ownership interest in both Pinto Valley and SMARRCO. Pinto Valley is an open-pit copper mining operation located east of Phoenix in the GlobeMiami district of Arizona. SMARRCO owns and operates a 47 km railway from San Manuel to Hayden, Arizona.